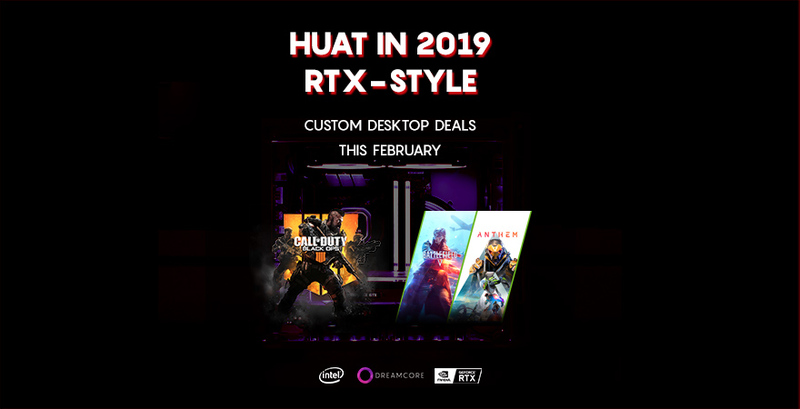 This February, we’re making ray tracing and DLSS even more accessible by giving you discounts on all NVIDIA GeForce RTX graphics cards! Further sweetening the deal, qualifying Dreamcore systems get up to 3 free games! 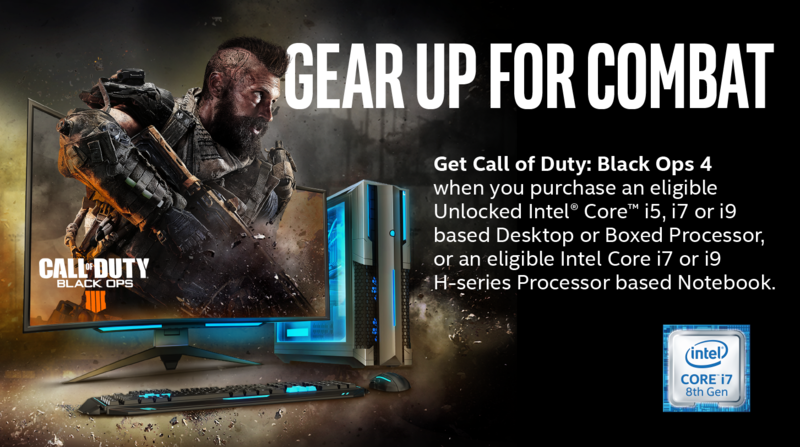 Courtesy of Intel, receive a copy of Call of Duty: Black Ops 4 (worth S$80) when you purchase Intel-based Dreamcore systems. Intel Master Keys will be distributed with these systems, so follow the instructions on the Master Key to redeem your free copy! 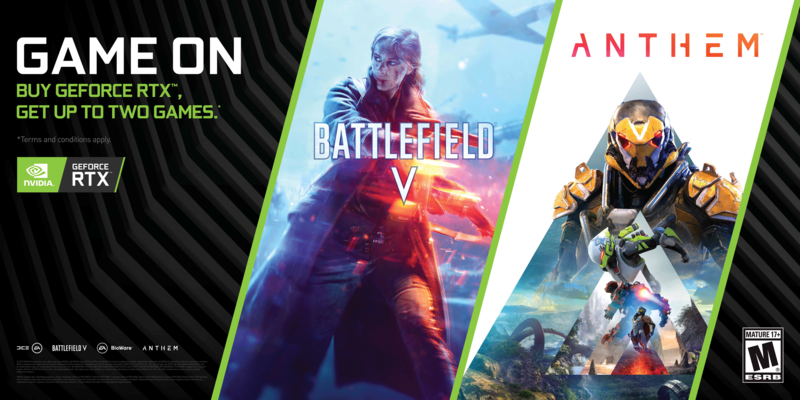 Choose the RTX 2060 or 2070 to get a choice of either one of these games. Learn more about this redemption here. Dreamcore is also proud to be the first in Singapore to showcase Intel’s latest 9th Gen i5-9400F CPUs in our desktop systems. The F-suffix implies there is no integrated graphics on the CPU, but given that majority of users have discrete graphics cards anyway, this is a moot point. 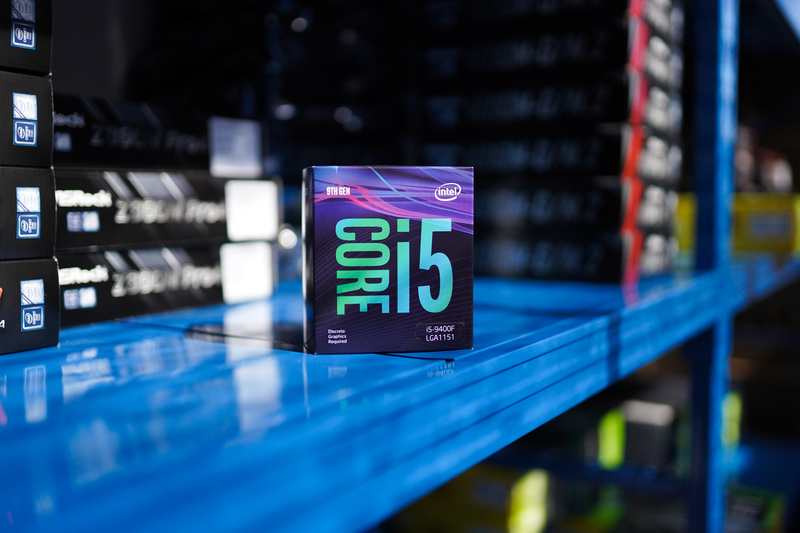 More importantly, the i5-9400F has a slightly higher base and boost clock, making it one of Intel’s most affordable hexa-core CPUs, and this allows the user to achieve higher single-core performance at even lower prices! 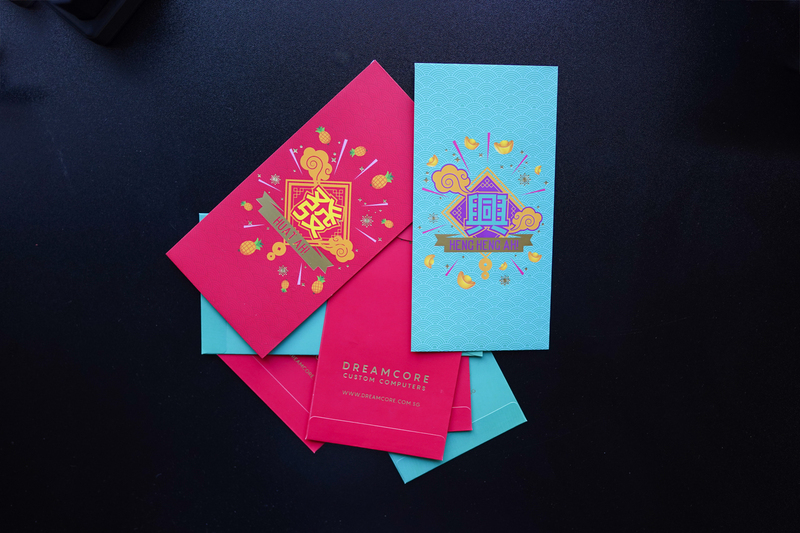 While stocks last, we’re also giving out awesome Dreamcore angpows with every custom PC sold so you can share the custom PC love with your family. Here’s wishing everyone a happy Lunar New Year – huat ah! Above promotions start 1st February 2019 and ends 28th February 2019, except for Anthem/Battlefield V which end on 25th February 2019.